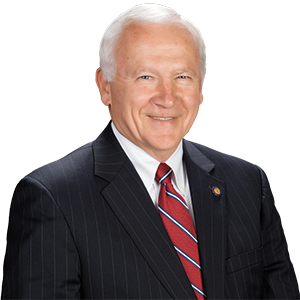 Winners of a statewide “Talk to Your State Senator” video competition will be announced online at 9 a.m. on Wednesday, May 2, according to Senator Gene Yaw (R-23). The winners announcement, followed by all six of the winning videos, will be posted on www.acommonwealthcrisis.com. Senator Yaw said the competition was launched to get middle school and high school students involved in legislative efforts to fight heroin and opioid abuse. It was sponsored by the Senate of Pennsylvania, with support from members of the Drug and Alcohol Service Providers Organization of PA.